Environmental,needn't extra power supply,reducing e-waste. 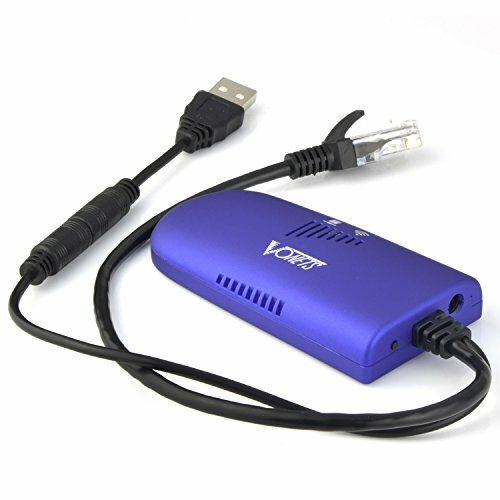 Portable,small size good for plug and play,no need to reset. Professional intelligent WiFi repeater,support WiFi hot spots scan automatically and WiFi hot spot memory function. Support connecting more than 20 pieces WiFi terminal at the same time. 100 meters transmission distance(without obstacle).